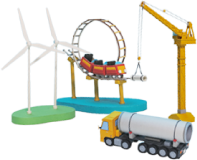 Kamigumi’s Businesses｜About Us｜Kamigumi Co., Ltd.
Kamigumi's business is to manage the flow of goods. 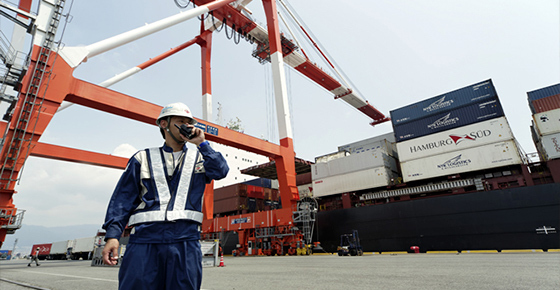 We boast independently operated container terminals at Tokyo and Kobe ports that are equipped with the latest, cutting-edge facilities. 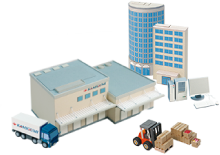 We implement highly efficient handling, from depot ships to distribution centers. 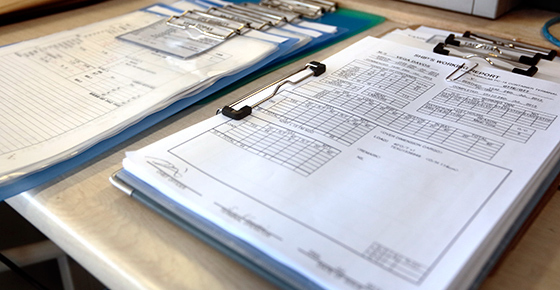 We handle a variety of import and export related tasks and procedures for our customers, including everything from arranging with shipping companies to creation of import and export documents, customs declarations, customs inspections and quarantines. 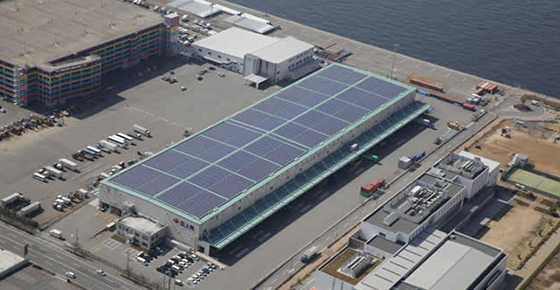 We possess warehouses, at Japan's major harbors, capable of a variety of temperature ranges and equipped with a range of features. 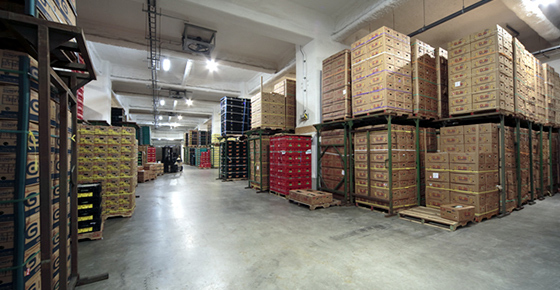 We store goods in the optimal conditions to preserve quality and meet the specific needs of individual cargo. 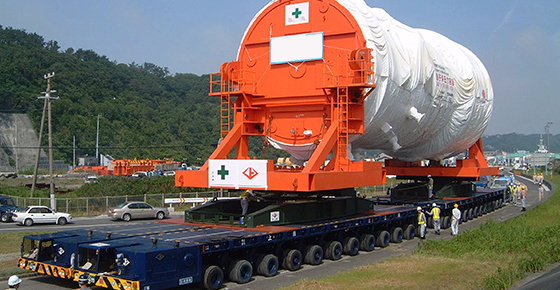 We have accumulated the facilities and expertise necessary to transport large-scale industrial equipment such as power generating plant equipment, chemical plant equipment and rolling stock. We support societal infrastructure through logistics. 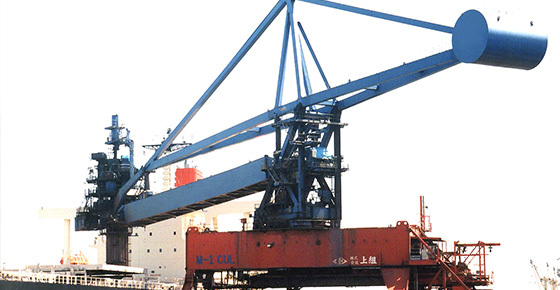 We use our unique expertise to offer a variety of services, including transporting large raw materials from depot ships into factories, processing steel sheet and shipping products. 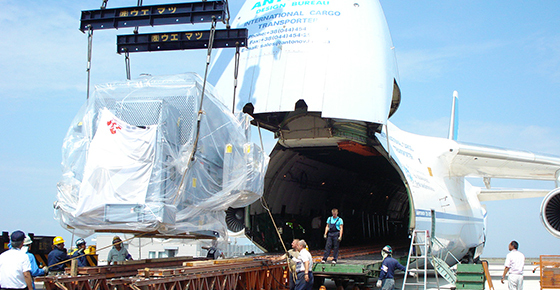 We engage in global, door-to-door logistics, combining land, sea and air transportation. We are also pursuing a modal shift to rail transportation. 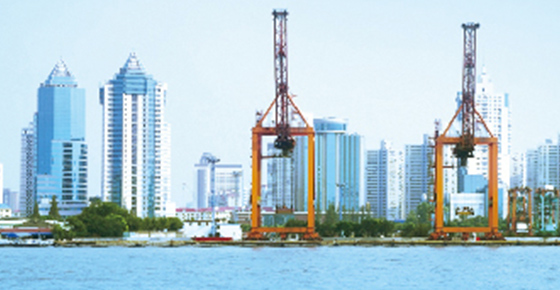 We maintain bases in regions throughout the world, including China, Southeast Asia, the Middle East and South America. We offer worldwide logistics solutions. 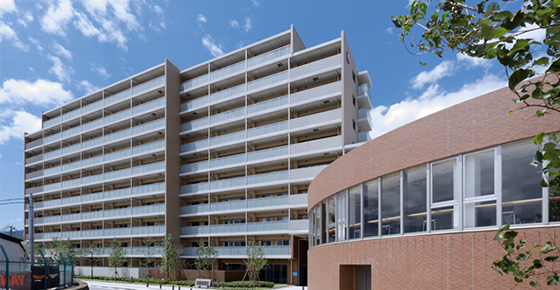 In order to effectively utilize land held by Kamigumi, we develop rental apartments in various locations. 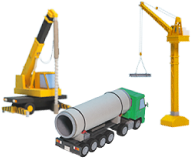 We also develop and operate commercial facilities, parking facilities, and other real estate. 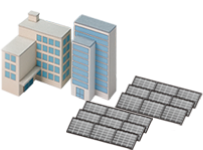 We utilize company facilities and land to carry out mega-solar power generation. Our solar power business helps reduce environmental impact on the planet. We also engage in a wide range of other businesses, including brewing of Iwagawa Jozo genuine shochu and cultivation of Sunny Place Farms ultra-sweet tomatoes.